If you want your dental practice to be found at the top of local search results, it’s imperative that your website follow current best practice standards. When evaluating your current dental website, here are 5 common pitfalls you need to know. A security breach of any sort can cost dental practices a lot of time and money. 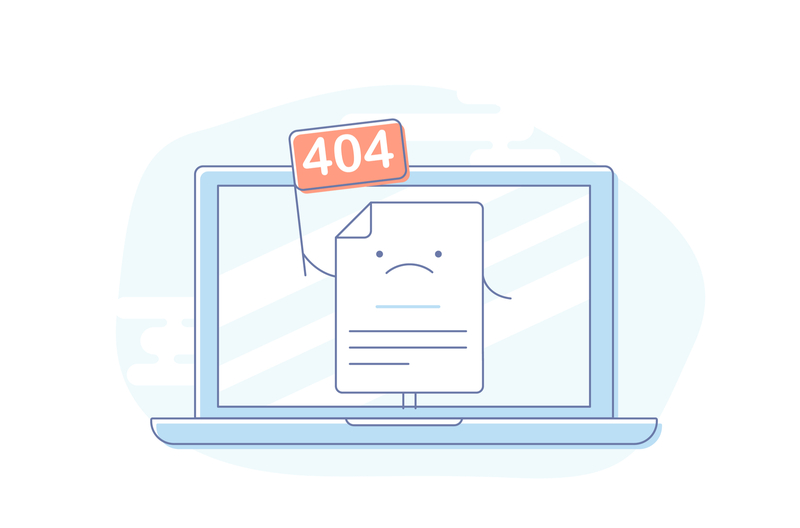 Dental practices can avoid the exhausting headaches associated with a data breach by improving security on their website. Luckily, most common data hacking can be prevented through SSL encryption. 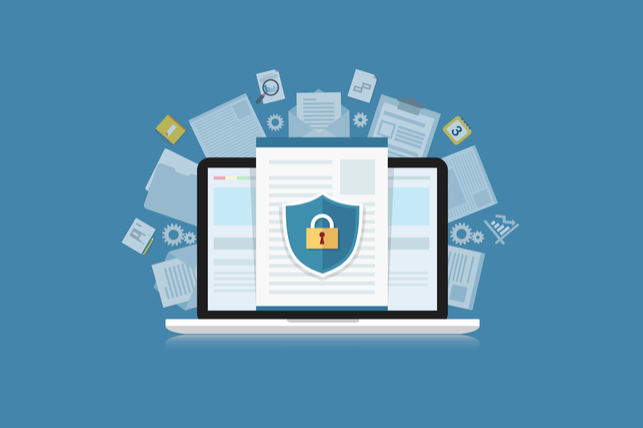 Having a Secure Socket Layer (SSL) Certificate allows your website to provide a secure link between your website and the person browsing your site. It is considered a best practice by Google, and is even a small SEO ranking factor. SSL encryption offers your online visitors peace of mind, and helps keep your sensitive data secure. 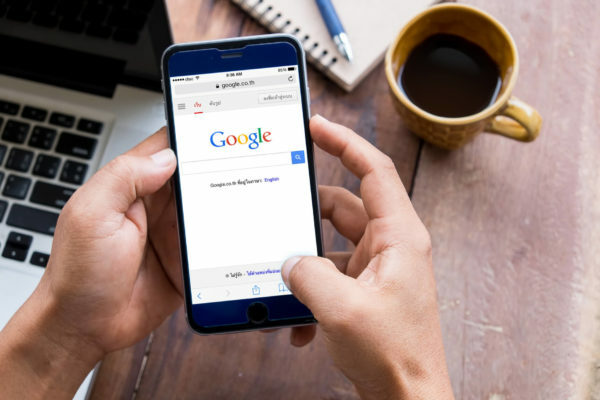 Embedding a Google maps widget on your website helps your visitors find your dental practice, but it also gives you a chance to localize your website with some important, searchable phrases. You can use the page to write driving instructions from a few major points of entry, or commonly used roads – we suggest choosing two or three. When writing directions, be sure to spell street names correctly, and use major points of interest to help guide patients to your practice, and capture local search terms. 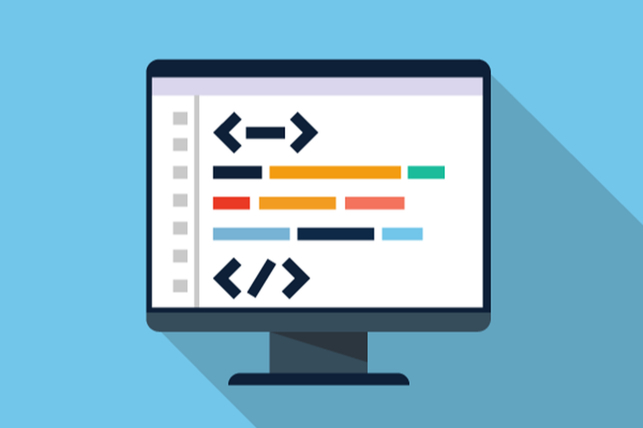 While the content that your visitors see is important for new patient growth, the coding of your website also plays a significant role in how well your website is found on search engines. Your meta descriptions and title tags help search engines index and deliver your website in search results. 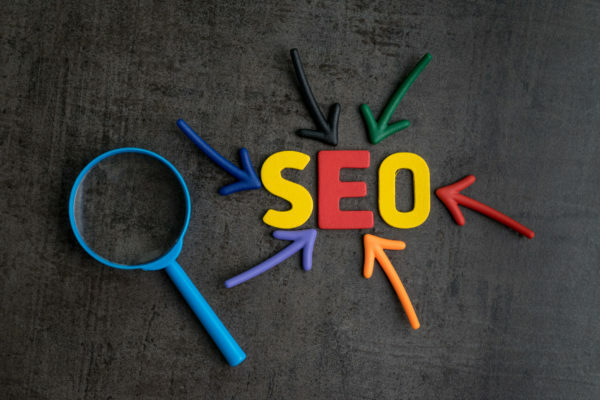 Learn more about these tools and the role that each plays in your SEO results, and how to write the perfect title tags and meta descriptions. Most of your patients do not have printers at home, so it’s no wonder that very few of them complete paperwork on your website that requires them to print out paper copies. Dental practices can streamline the new patient process (for patients and staff) by giving patients a place to complete paperwork online. Secure online forms help patients fill out their new patient forms at home, from the convenience of a desktop, tablet of mobile device. Your dental practice can use our ePatient forms to streamline your in-office operations and make visiting your dental practice more convenient for your patients. Fresh content is a major ranking factor for search engines, and the lack of fresh content can cause your search results to suffer. Dental practice websites can boost their fresh content by adding an active blog to their website, and posting about relevant dental matters. 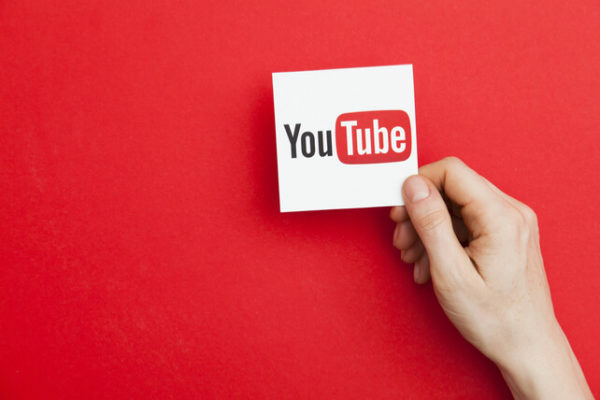 You can use your blog to localize your website, and connect with the community that your dental practice serves. Have You Evaluated Your Dental Website? Your website needs to be the focal point of your dental practice’s digital marketing strategy. If it isn’t performing properly, then your dental practice is missing out on new patients. Smile Savvy creates beautiful websites for dental practices that are up-to-date with today’s best practices, and security protocols. Our websites look fantastic on any device, and are designed to meet the needs of modern patients browsing online.